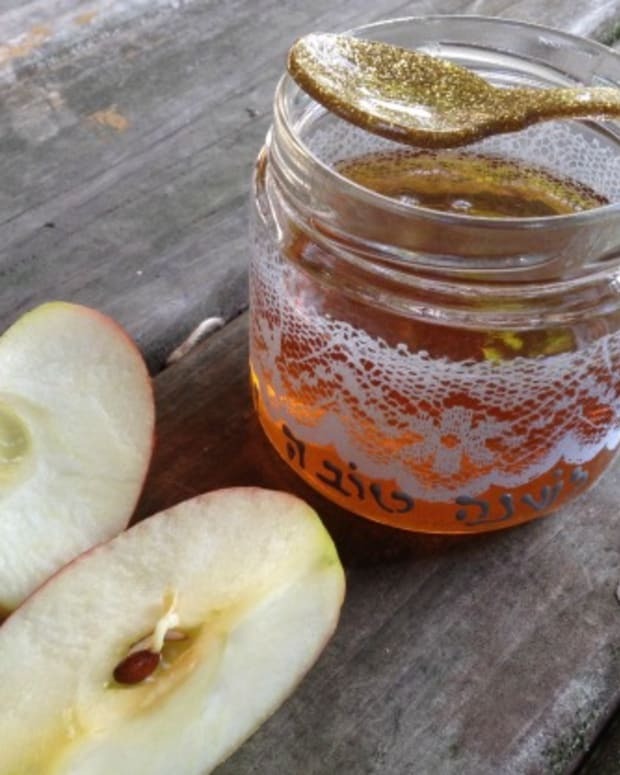 The Passover count down has officially begun. In the coming weeks we will all be busy cleaning our homes and planning our menus. For many that’s the easy part, but I have a confession to make, it’s not so easy for me. I honestly have no clue how to clean. In my family we all stick to what we are good at, and I suppose for me, that’s crafting. Don’t get me wrong, I’m a great cook and I love to experiment in the kitchen, but I think I’ll pass on the sponge and broom for now. 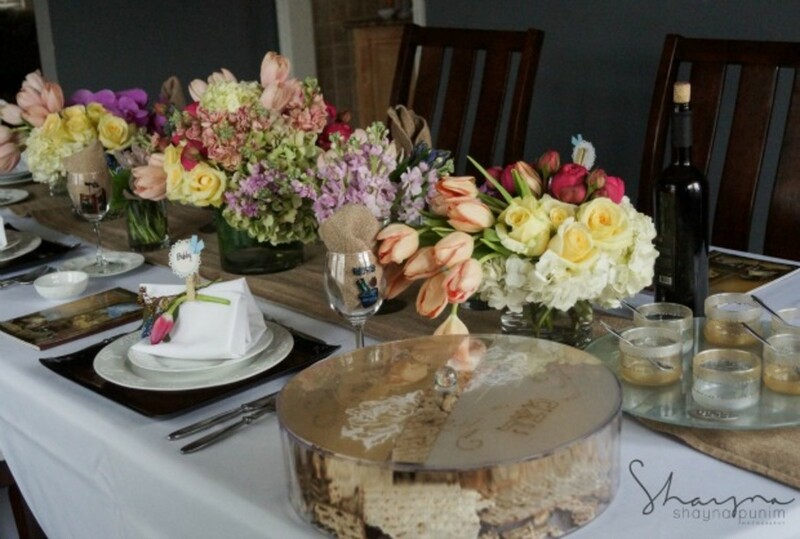 What I love about this tablescape that you are about to see, is that anyone can really create it! 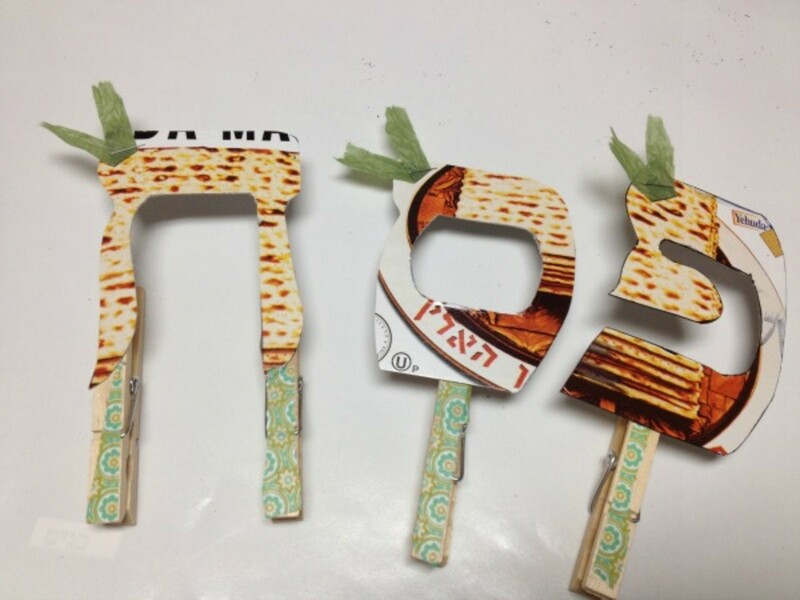 These DIY Passover crafts are so incredibly simple; incorporating everyday items that you find in your home with inexpensive products that can be purchased at your local craft store. -Take your Washi Tape and stick them to your clothes pins. 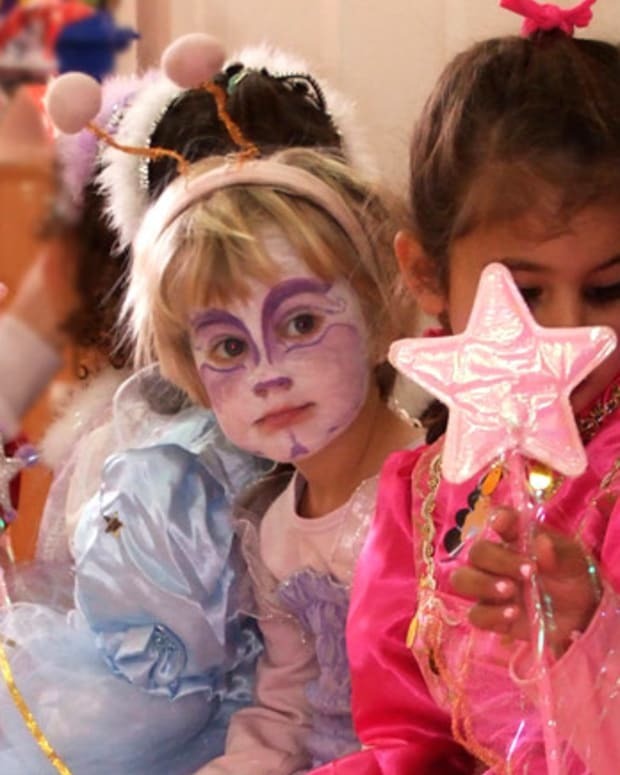 If you don’t have tape then you can just as easily color them with markers or paint. -Write the person’s name on your scrapbook label or tag. 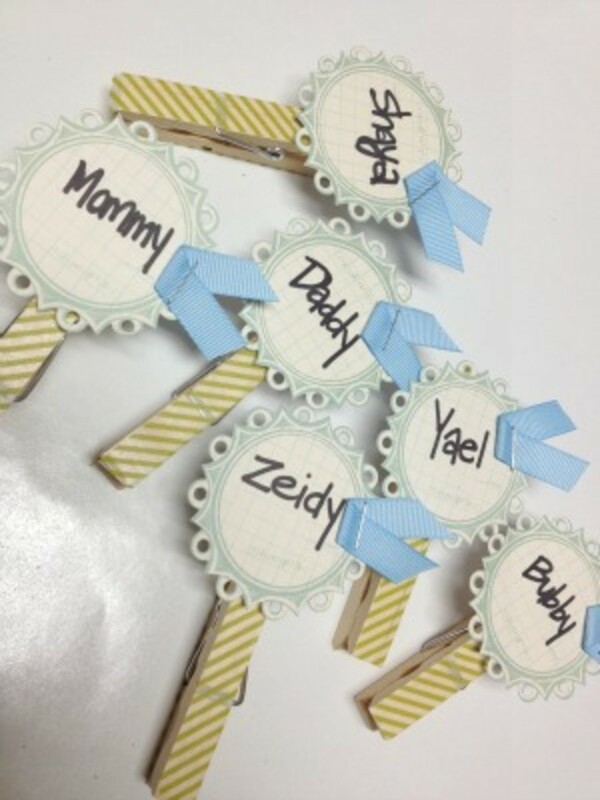 You can also make these tags with regular paper and scissors with fun edges. - Cut a small piece of ribbon and staple it to the side of your tag. 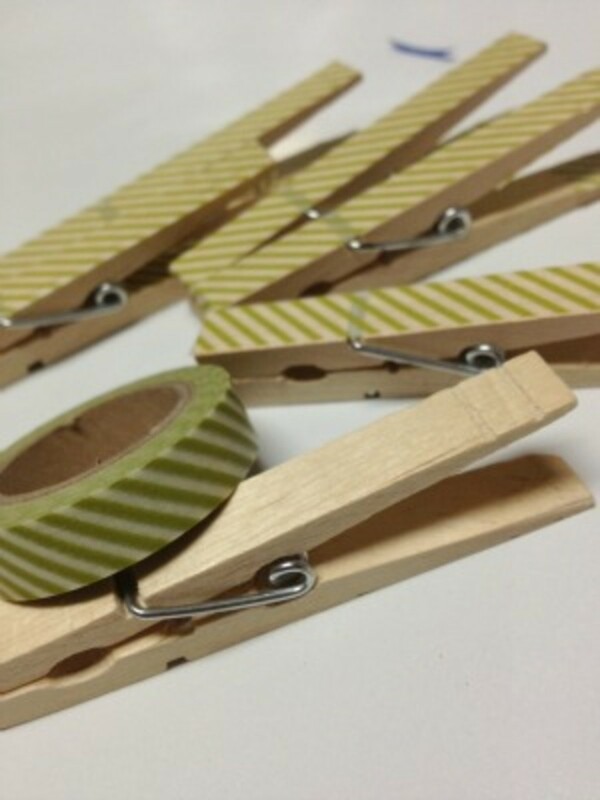 - Attach the tag to the clothespin with double stick tape. 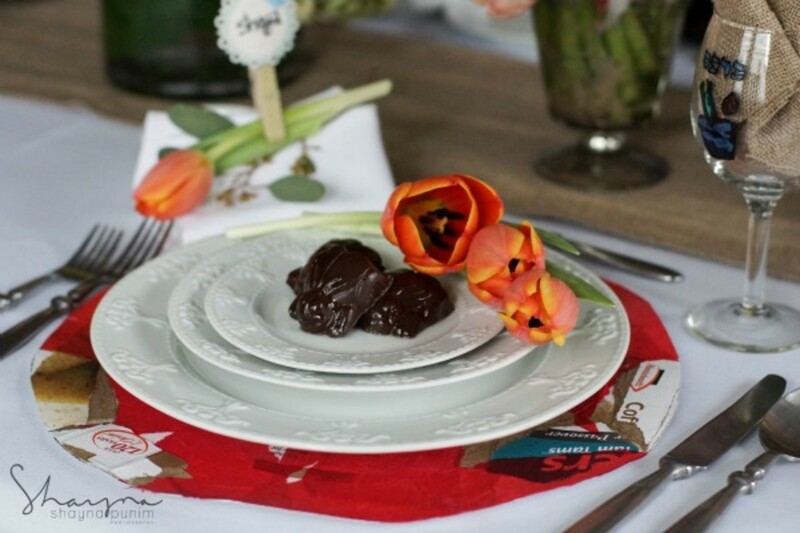 You can now attach your place setting craft to a folded napkin or anywhere else on your holiday table. 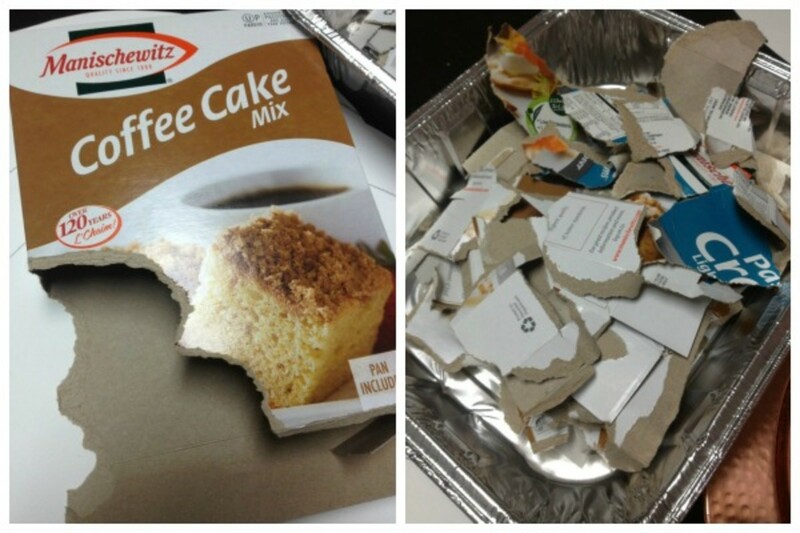 It’s not Passover in my house without the coffee cake. I buy boxes upon boxes of mixes from Manischewitz year after year. I came up with this great upcycling craft to repurpose the items that I would normally just throw out. -Trace circles about 12” round onto your oak tag paper. I just traced a normal charger that I had at home for the shape I wanted. Cut them out. I found that I could get (2) charges for every (1) oak tag I purchased. - Using the Mod Podge spread a thick layer onto the oak tag circles. 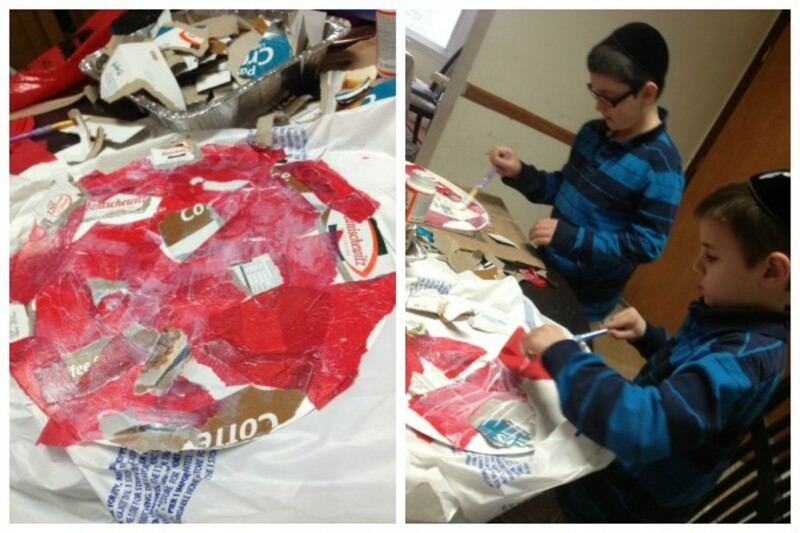 Lay down the tissue paper and box scraps all over. 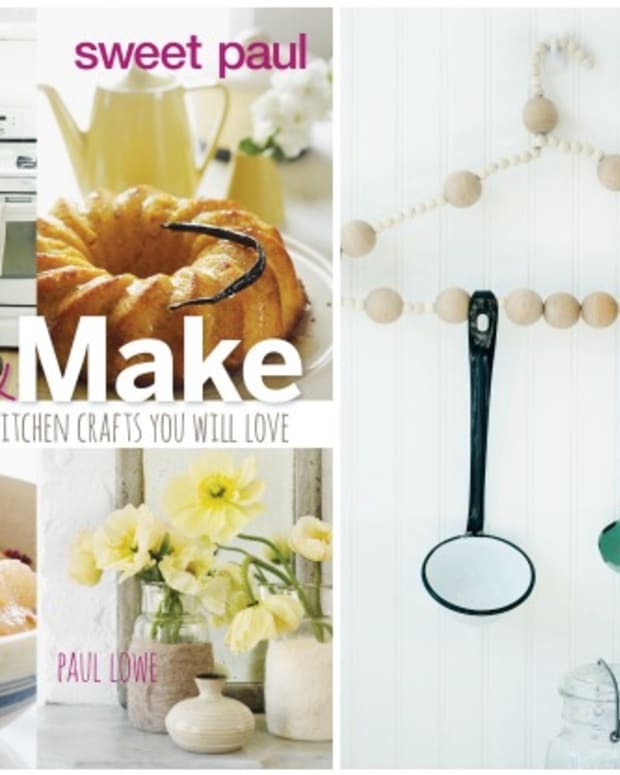 Create a beautiful design. Seriously do not worry about what it will look like. No matter what - they will be great! It’s so easy my boys joined in with me to do this craft!! - Let dry for 12 hours. These make a great charger for your kids table!! And don’t you just LOVE these adorable Chocolate covered locust treats from Zelda’s Sweet shoppe? 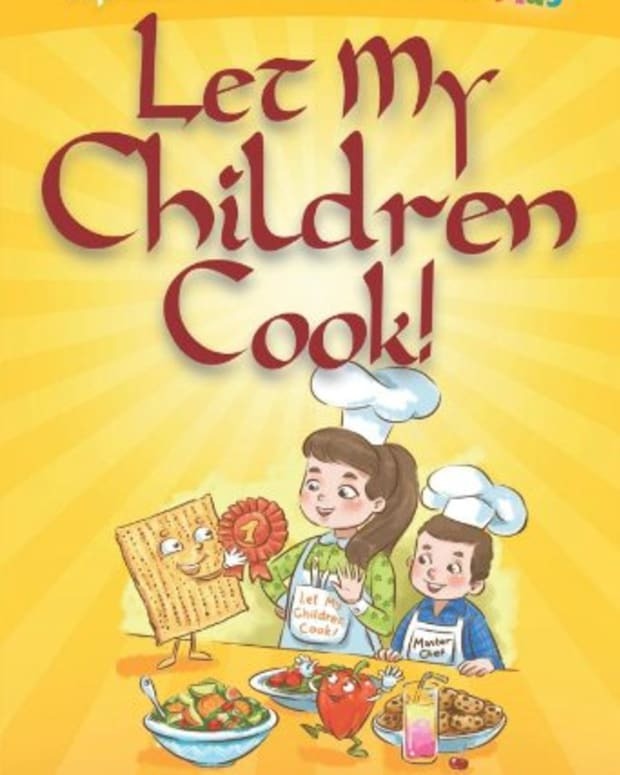 Perfect for those hungry little kids to munch on during the Seder! 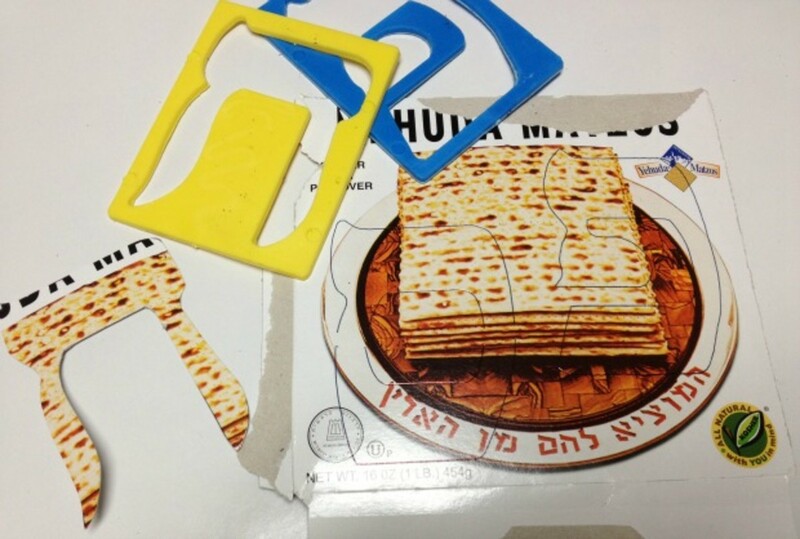 -Open the left over matzah box so that it lies flat on the table. - Cut a small piece of ribbon and staple it to the side of your letters. 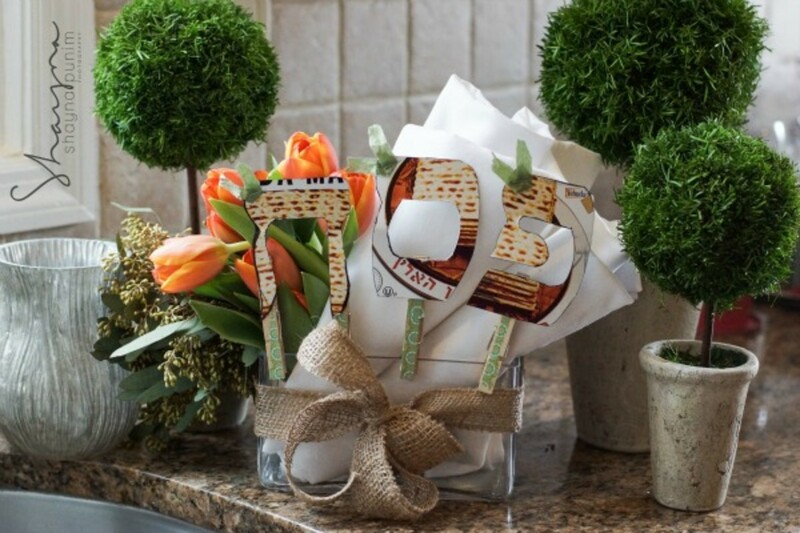 -You can now attach your Passover/Pesach letters to a towel basket by your sink or even let them stick out of your floral arrangement! 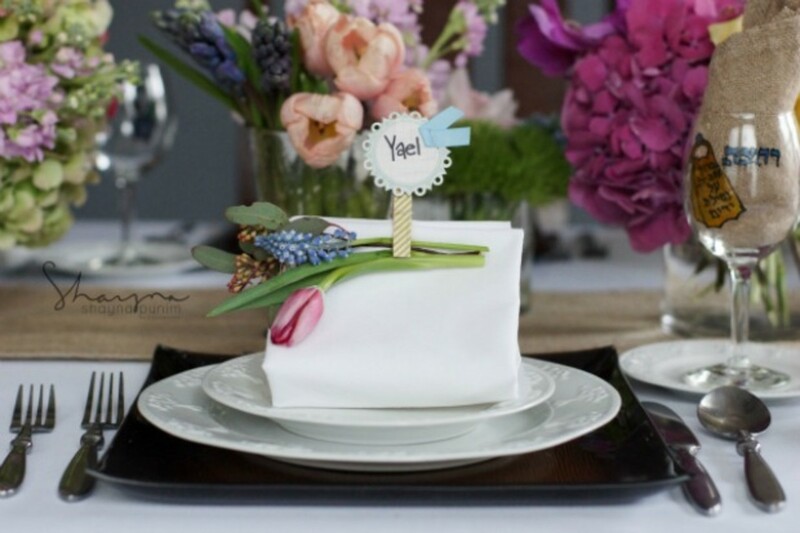 Whatever you do this Passover to enhance your holiday ambience, may it be making these simple crafts or creating a lavish floral tablescape like this one featured here from Papaya Events, just remember to laugh, breathe, and soak up those special family moments that are shared during this Yom Tov season. 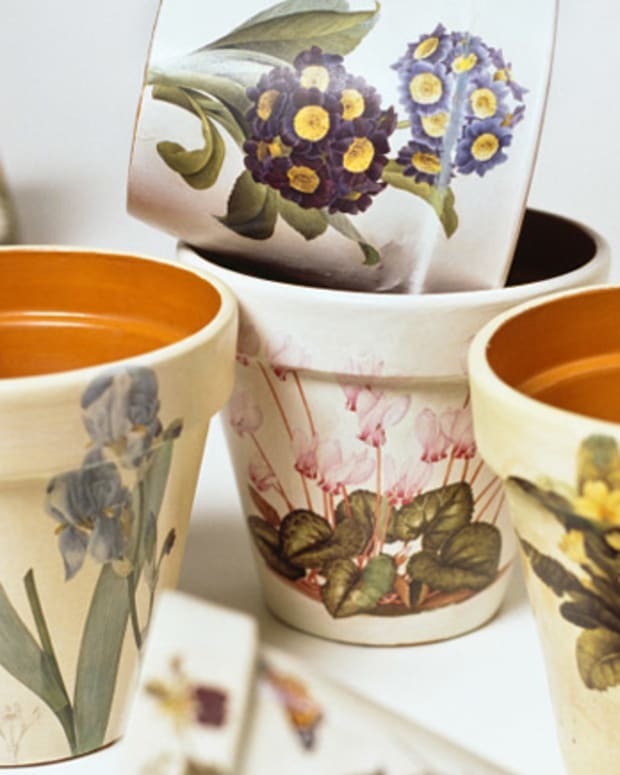 BIO Abbey: I&apos;m Abbey, a visual artists and shabby chic lover. Almost everything I come in contact with inspires me. I get new ideas for designs all the time, and wishes that there was an endless amount of time to just create! Follow me on my blog not2shabbey.com, Facebook and Twitter for updates on new goodies, giveaways, contests, and special promotions. Papaya Events is a full scale event production and floral decor company, specializing in weddings and large affairs. 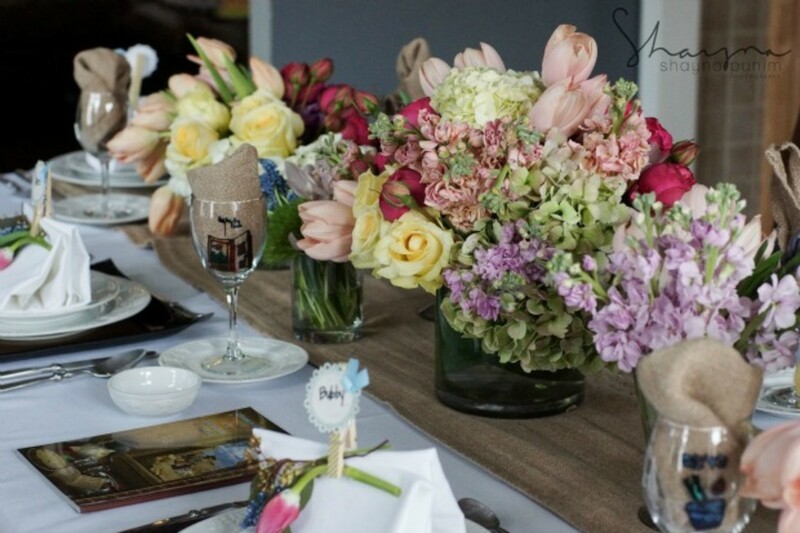 They also have a boutique flower shop offering magnificent floral arrangements and bouqets to enhance your home.